If you happen to be in Padstow at the beginning of May you will notice that something special is going on. 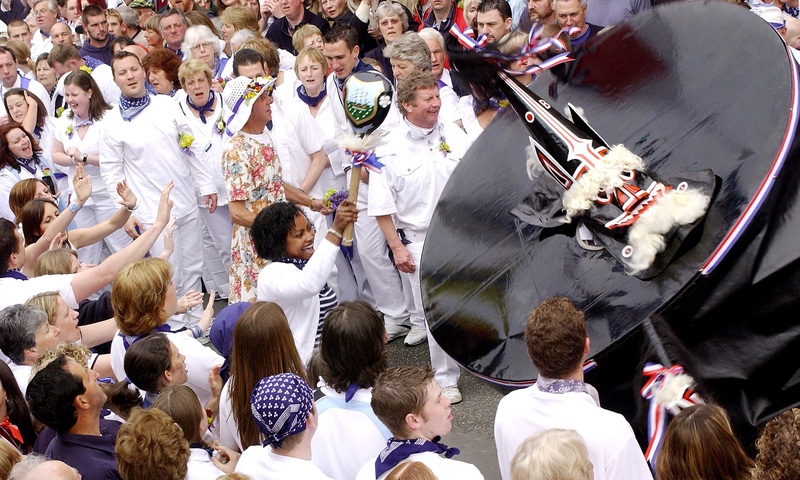 The May Day celebration is a long standing tradition that has occurred in Padstow for as long as can be remembered and something that the Padstonians cherish each year. The thought is that the celebrations may have first started back in ancient Celtic times and is a pagan festival to symbolise fertility and to welcome in summer. You can’t come to Cornwall and not have a Cornish pasty, it’s just not done!! 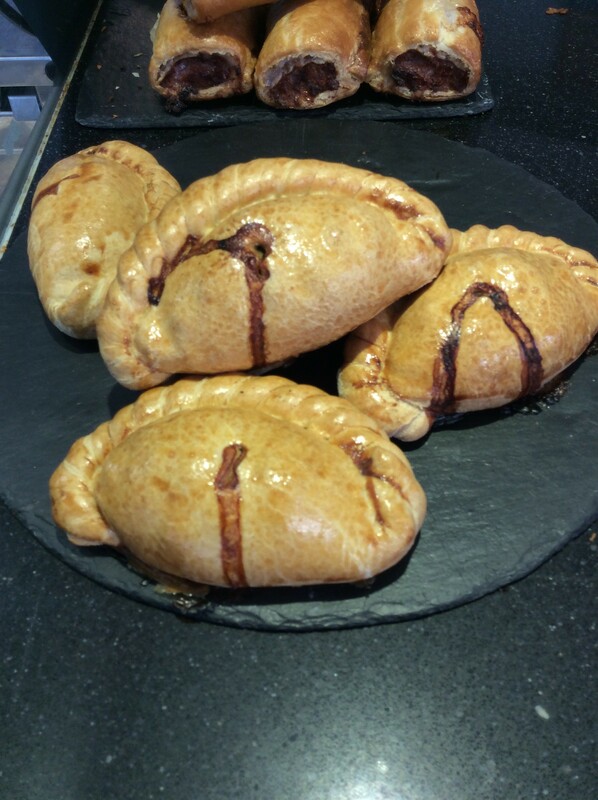 Luckily in Cornwall as you would expect we have plenty of wonderful places that sell a wide range of Cornish Pasties but if you fancy having a go at making your own look no further! This is perfect in autumn when the dramatic coastal views are at their best. A challenging walk at times, this route is worth its occasional rugged terrain with highlights including a collapsed sea cave at Roundhole Point, sandy beaches and an opportunity to sea some great marine birds. 1. The beaches – golden sand perfect for sandcastle building, rock pools to explore and great surf to do water sports. I’m not going to lie, I was VERY excited to see the return of the cast and crew of Poldark to Cornwall because it meant the filming of series 2 had begun! This of course, meant I wasn’t going to have to wait too long before I get another weekly dose of romance, drama and good old period drama costumes…and a certain Ross Poldark to admire! Why you should go to Padstow Food Festival! I look forward to Padstow Food Festival every year because It combines two things I love – food and as it is held 3-6 December, Christmas! What could be better than that? Blog | Music Water | Comments Off on Why you should go to Padstow Food Festival! Witches, ghosts, ghouls and all things that go bump in the night!!!! My little monsters love nothing more than running, climbing, going on rides and as it’s halloween, getting a scare or two. Here are our top ideas for some seriously spooky fun for Halloween and the half term break. Blog | Music Water | Comments Off on Spooky Things to do this Halloween!